We’ve been posting about Cali’s Bixel Boys since their first label-released EP last September, when they dropped "Black December" via Australia’s Sweat It Out! Since then it seems like the duo has really taken their game to a whole new level. Now they’re back again on Sweat It Out! with an EP coming out this week, but this lead single is really the business. "Empire" is the perfect sonic example of what the Bixel Boys are calling their “Big Room Underground” and just like Anna Lunoe said “they’re after my own heart.” These two dudes bring funky baselines with dashes of electro, a hint of industrial size and techno toughness into the big room but do so with an “underground” flavor. I put underground in quotes because to me it’s not so much an underground flavor as much as it is calling on some of the essence that was 90’s vocal house music a la the same vibe Duke Dumont excels in and put on for his latest track, "Won&apos;t Look Back." More than that, yes, perhaps the individual ingredients of the Bixel Boys&apos; sound are traditionally "underground," but they won&apos;t be for much longer. As the pop music landscape changes and begins to phase out the progressive house soundscapes of the late &apos;00s and early &apos;10s, we&apos;re sure to get hits that sound more and more like classic 90&apos;s dance music, or "traditional" underground music. The real difference is that these sounds, while generally the same yet always progressing, won&apos;t be all that underground as they continue to invade our charts and soundtrack our festivals—just look at Disclosure and Duke Dumont. The entire dance-music landscape is going through a shift and the Bixel Boys have been on this tip as they mix all of these elements into their own festival-ready concoction. "Empire" is the perfect example of this, sonically, and on top of that it’s interesting because while there’s no vocalist on this now, I could easily see this getting a vocal mix in a short time and seeing this track and the Bixel Boys to the next level. 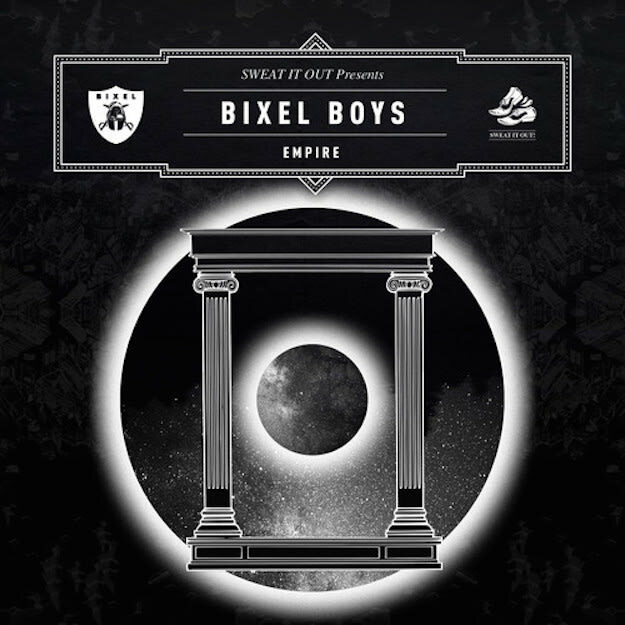 If not on this track, then in the future, Bixel Boys continue to be a star on the rise with exciting abilities doing big things on the festival circuit and potentially on the pop charts too.